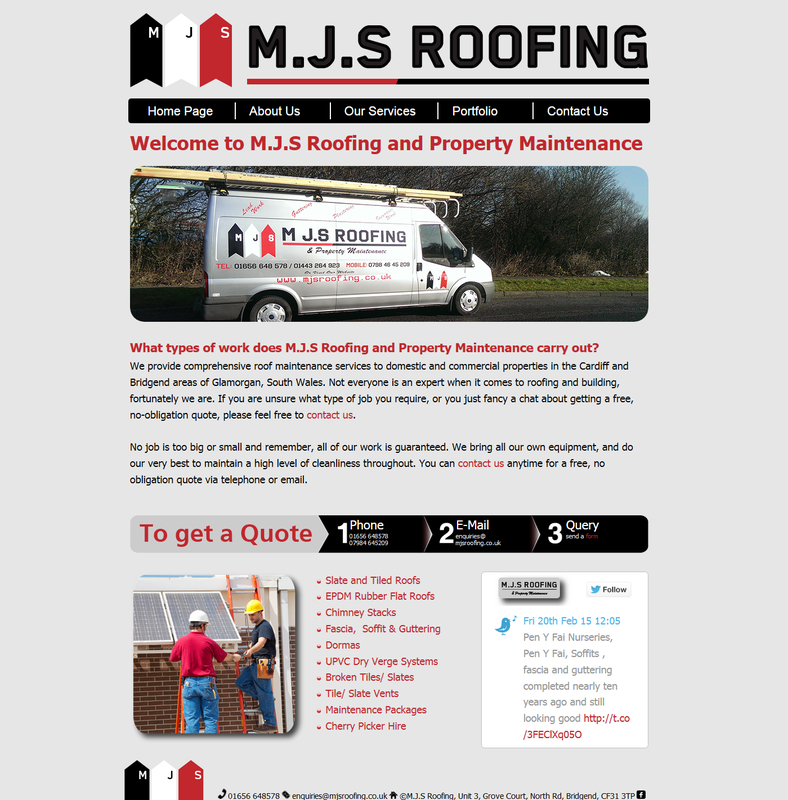 We can renew you old flat roof or construct a new flat roof. 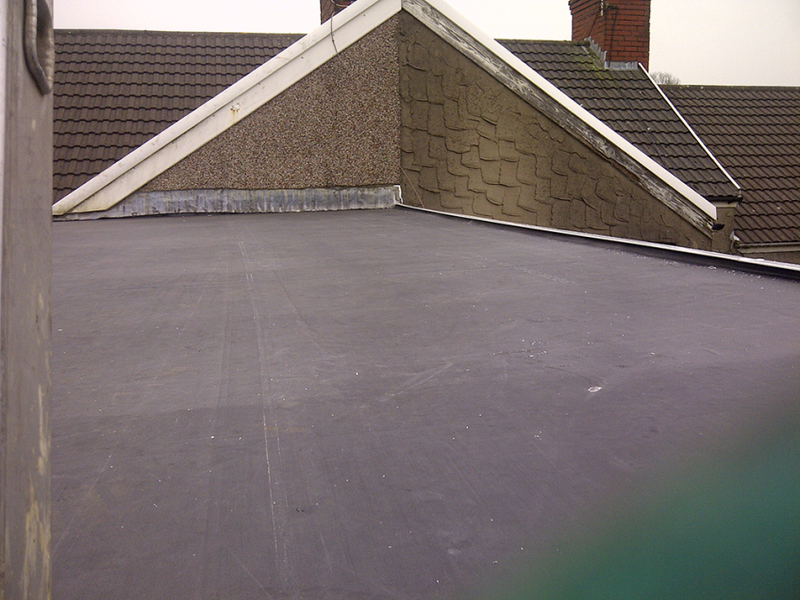 We no longer use felt or fibre glass any more as we have found EPDM Rubber to be much better. 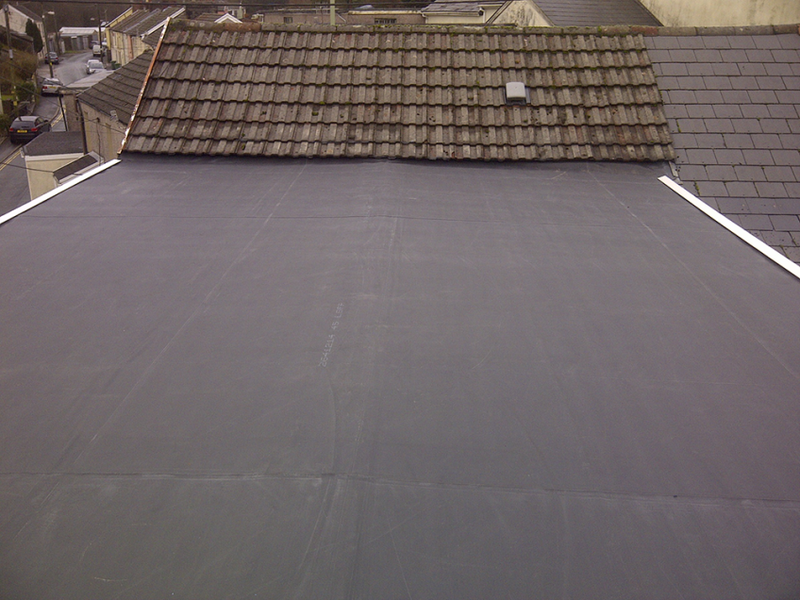 EPDM is a flexible rubber that is supplied in one length with no joins and requires little or no maintenance. 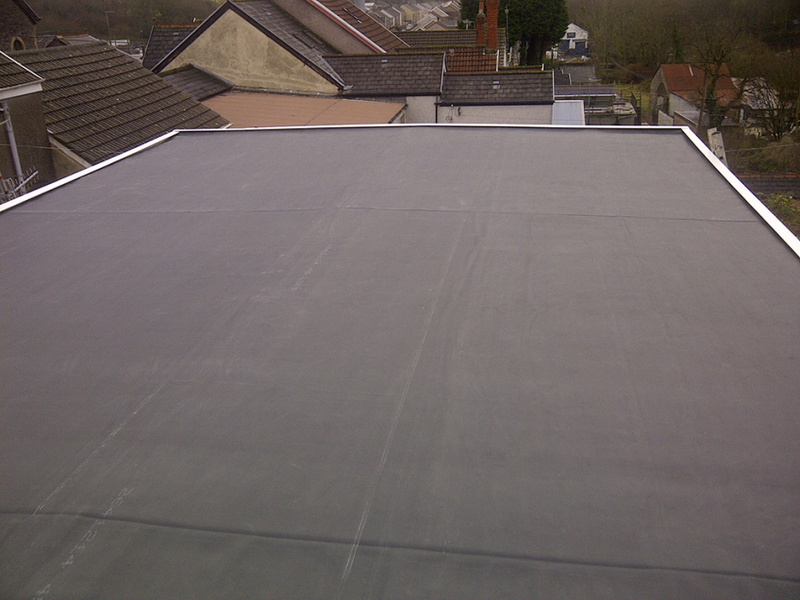 EPDM is manufactured to provide a 20 year guarantee for the product.